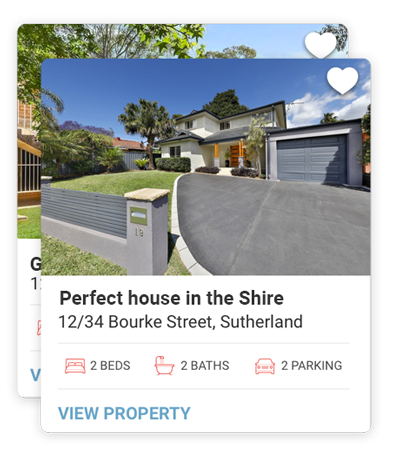 Create a property listing and LiveOffer and easily share it with clients via social media, email or in person during the inspection day. PropertyConnect runs a background check on every renter registered on the platform. Much less work for you. No more need to waste time trying to book an inspection with a renter. All the leasing contract processes can be done online. © 2019 Property Connect Holdings. All Rights Reserved. Property Connect Operations Pty Ltd is a licensed agency.